Make it easy – let the professionals at Cycle Surgery do the work so all you need to do is turn up and enjoy the ride. 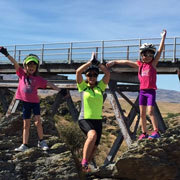 Whether you are travelling the Otago Central Rail Trail as a couple, as part of a group of friends, with your family or are organizing a corporate group we will design the perfect itinerary to suit your needs and budget. a range of off-trail activities available along the trail. 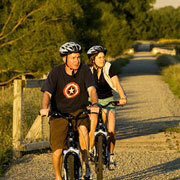 Ready for the Rail Trail?